vite.net is a web assistance service for the sustainable management of the vineyard. 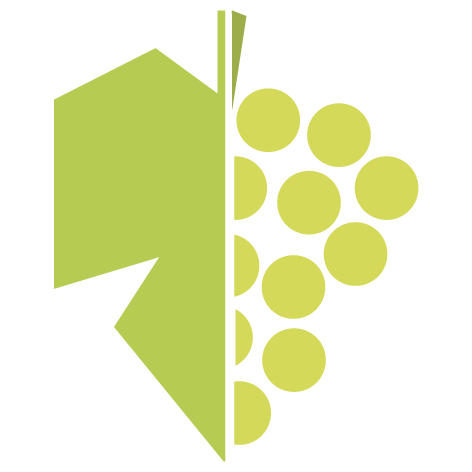 Vite.net was developed to help «vineyard manager » (who make all decisions related to vineyard management or to give technical support to grapevine growers) in decision making about vineyard management based on the principals of sustainable agriculture. Vite.net does not replace the manager experience, but gives him multiple up to date information. Since 2013,this consultation tool, which is fast and accessible 24/24 hours, is aimed to an increasing number of farmers, technicians and producer organizations.